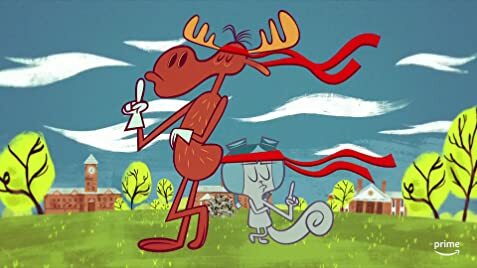 I was excited to see this program being remade, since I was a fan of the old cartoon - watching it in reruns on Nickelodeon back in the early 90's, and still enjoyed it as an adult as I began to understand the other references made in the show. However, this program thrives on more "offbeat" humor than the witty banter that was a key characteristic of the old program. The tongue in cheek references to pop culture and politics are gone, as is the charm of the low-budget, hand drawn animation. Granted, I may not be the intended audience for this program, but I wish it hadn't tried to adopt a beloved universe in order to make another dumb kids program. 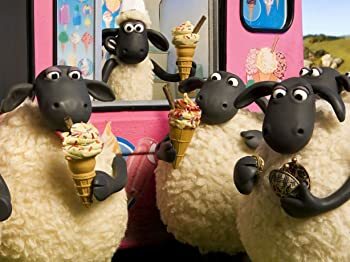 DreamWorks' first series to air on a streaming service other than Netflix. 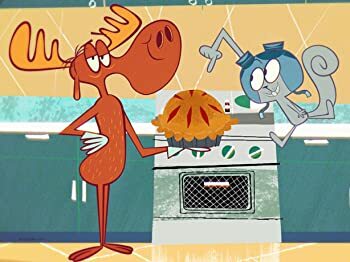 Bullwinkle (2018): An alien was in my suitcase Rock. Do you know what this means? Rocky (2018): He's seen your underwear?